Dennis Barbour, MD, PhD, associate professor of biomedical engineering in the School of Engineering & Applied Science who studies neurophysiology, found in an animal model that auditory cortex neurons may be encoding sounds differently than previously thought. 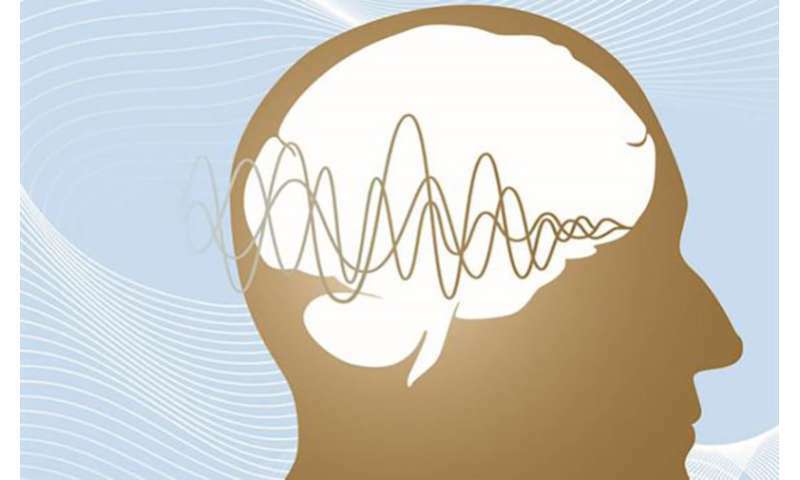 Sensory neurons, such as those in auditory cortex, on average respond relatively indiscriminately at the beginning of a new stimulus, but rapidly become much more selective. The few neurons responding for the duration of a stimulus were generally thought to encode the identity of a stimulus, while the many neurons responding at the beginning were thought to encode only its presence. This theory makes a prediction that had never been tested—that the indiscriminate, initial responses would encode stimulus identity less accurately than how the selective responses register over the sound's duration. "At the beginning of a sound transition, things are diffusely encoded across the neuron population, but sound identity turns out to be more accurately encoded," Barbour said. "As a result, you can more rapidly identify sounds and act on that information. If you get about the same amount of information for each action potential spike of neural activity, as we found, then the more spikes you can put toward a problem, the faster you can decide what to do. Neural populations spike most and encode most accurately at the beginning of stimuli." Barbour's study involved recording individual neurons. To make similar kinds of measurements of brain activity in humans, researchers must use noninvasive techniques that average many neurons together. Event-related potential (ERP) techniques record brain signals through electrodes on the scalp and reflect neural activity synchronized to the onset of a stimulus. Functional MRI (fMRI), on the other hand, reflects activity averaged over several seconds. If the brain were using fundamentally different encoding schemes for onsets versus sustained stimulus presence, these two methods might be expected to diverge in their findings. Both reveal the neural encoding of stimulus identity, however. "There has been a lot of debate for a very long time, but especially in the past couple of decades, about whether information representation in the brain is distributed or local," Barbour said. "If function is localized, with small numbers of neurons bunched together doing similar things, that's consistent with sparse coding, high selectivity, and low population spiking rates. But if you have distributed activity, or lots of neurons contributing all over the place, that's consistent with dense coding, low selectivity and high population spiking rates. Depending on how the experiment is conducted, neuroscientists see both. Our evidence suggests that it might just be both, depending on which data you look at and how you analyze it."